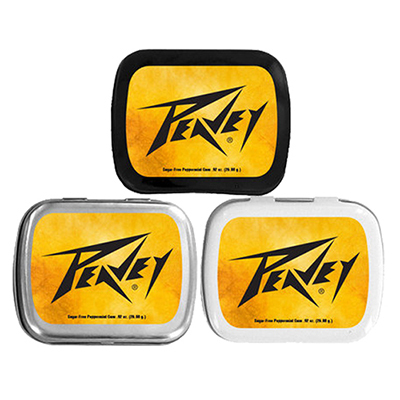 Place an order for promotional Dice Mint Tins right away! 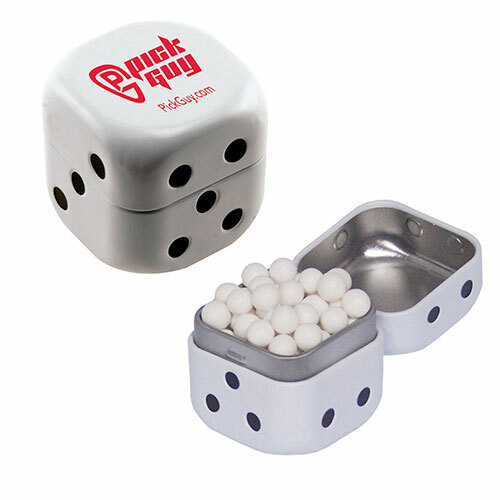 Count on promotional Dice Mint Tins to promote your brand. They will highlight your brand effectively. 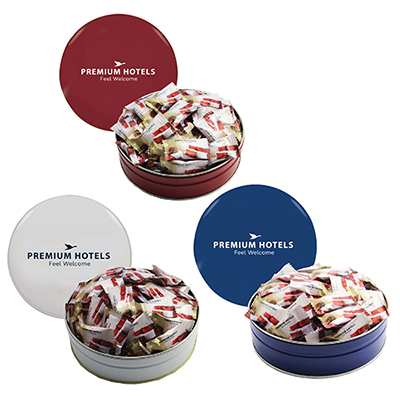 These dice shaped tins contain signature mints that will become a favorite of your recipients! You will also gain a boost in your brand’s visibility. We are confident that you will be back with repeat orders just like many buyers before you. 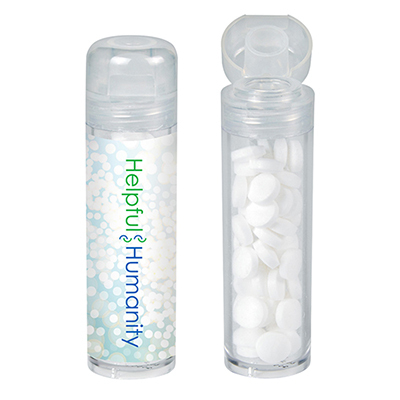 Contact us after placing your order and we will provide you with tips to ensure your promotional event is a success! Contact our marketing team now! They are looking forward to serving your brand well! Custom Mouse Mint Tins are quality attention seekers!